We are back with another German phrase and this one is a doozy. Before we get into this silly idiom, let us ask you a quick question: Have you ever met someone that drove you completely crazy? If so, you may have told them something similar to this month’s phrase, check it out below. Meaning: You walk me animally on the cookie. Unfortunately, we aren’t referencing a German dessert (although ours are pretty good!) or walking an animal but a literal translation of you drive me crazy. Check out our series of topics bound to drive even the sanest person, MAD! 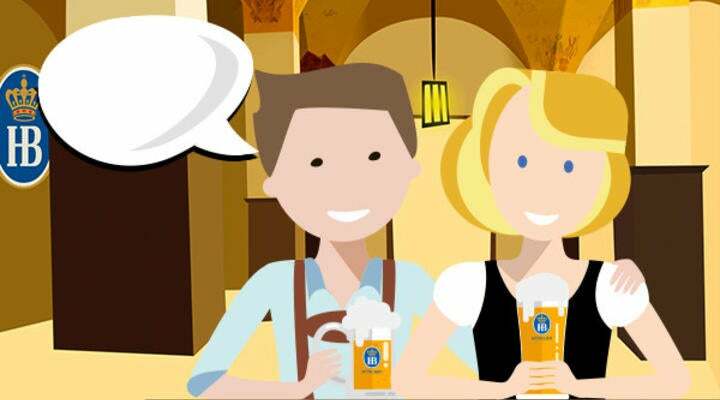 The next time someone is driving you up a wall, talk it out over a beer at our Haus – Make your reservation now.